From now on, pour your favourite beer in your very own glass. You choose the wording you want to have put on it. 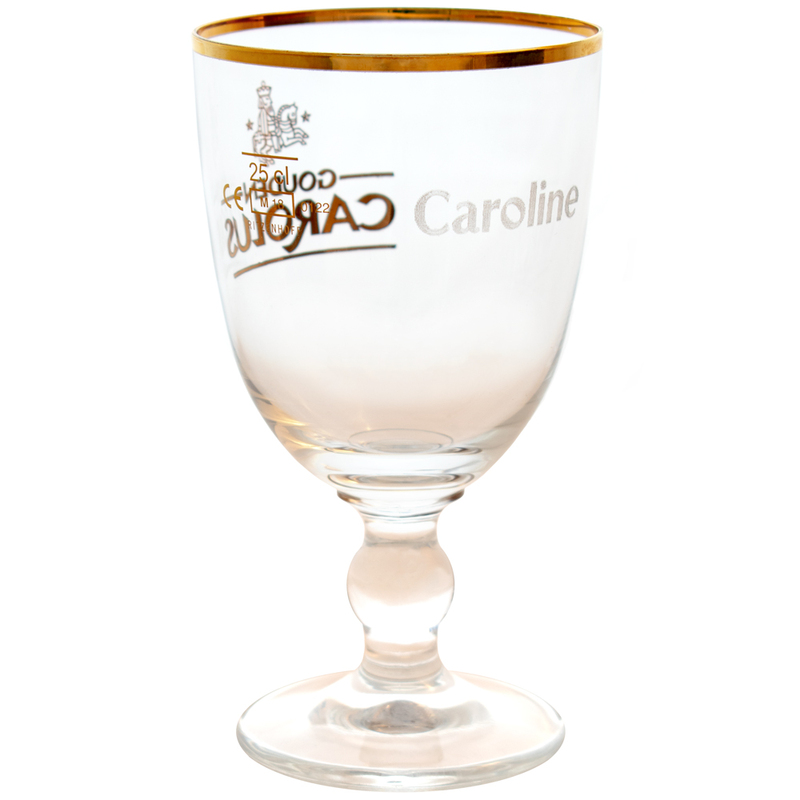 Because we actually engrave the glass, the text remains permanently visible as well as tangible. 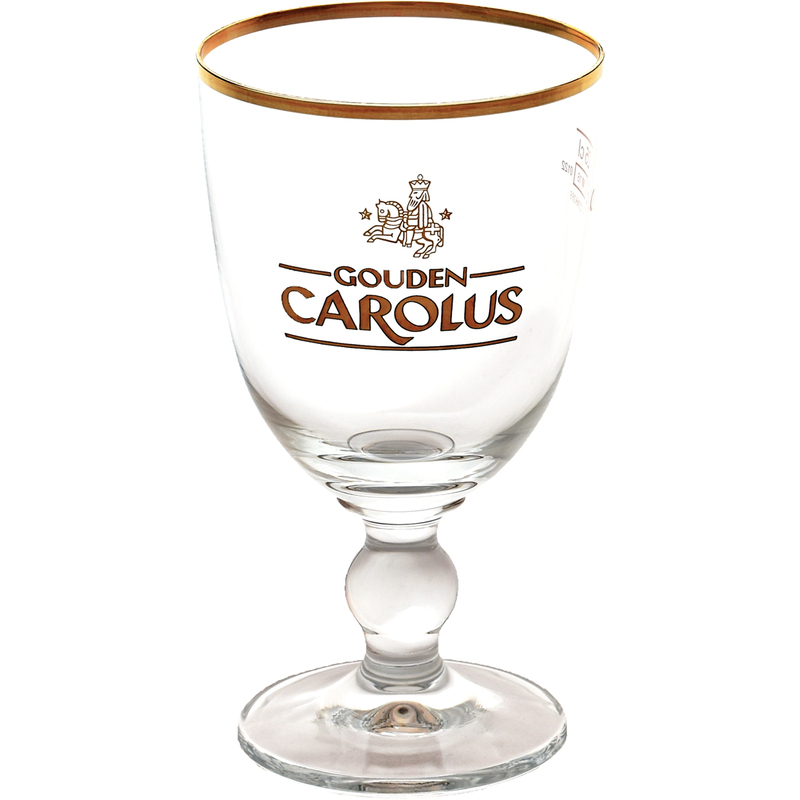 The original Gouden Carolus chalice holds 25 cl. This engraved beer glass comes in a beautiful gift box made of recyclable cardboard, just like in the photo. Please note: When your order contains a personalised product, you should allow 1 extra working day for the product to be finished. Your order will only be shipped the following day. Personalised items cannot be returned, since they have been especially made for you. Be sure to check your text carefully before you place your order, because the entered text is final (including upper & lowercase letters). Limit yourself to 25 characters and avoid special characters like ï for the best result. 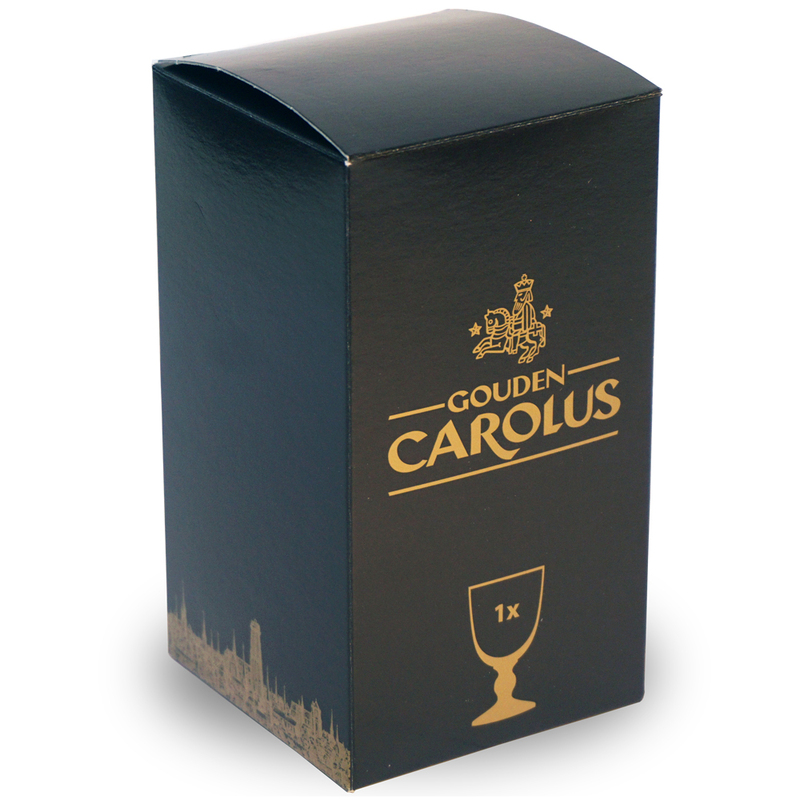 The text is engraved in the official Gouden Carolus font.